Looking for your local friendly plumber to handle installation, repair or maintenance of your gas appliance? Based in Brisbane, we specialize in all types of gas works; from the replacement of gas cookers, to the connection of new gas lines to your home. 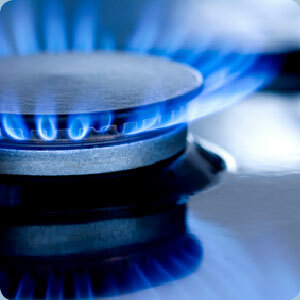 We can undertake repairs on your gas hot water systems at a very reasonable price. Once you have given us the responsibility of working on your systems, you can rest assured that our highly dedicated, experienced and competent tradesmen will complete the job in an efficient manner and we always make sure we clean our mess. As a professional company we do not have hidden costs. What we quote you is what you will pay. If you know absolutely nothing about gas repair or know a little bit – it is always best to leave something like that to a professional. We do not only repair your gas hot water system but ADCO Plumbing can even connect your BBQ to the town gas supply. We are the best catering for both LPG an NG systems, we ensure that we complete our services to fulfil any and all legal requirements at no extra costs. With our well trained and vastly experienced team, we can locate and repair gas leaks once you have alerted us, having smelt it. Keep in mind though that to contact us earlier is better than waiting until a disaster is about to happen, or when the damage is already done. ADCO Plumbing have over 15 years experience and our qualified tradesmen understand that a timely response is highly critical. We treat every job no matter what the size with the same importance.We also strive to maintain our relationship once we completed and delivered your project. We follow up on any finished works to ensure that no problems recur. 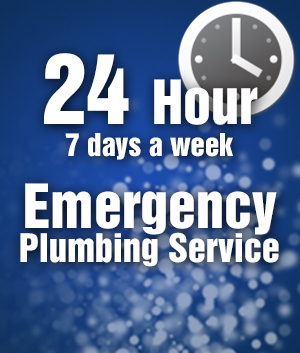 Want ADCO Plumbing to sort out an urgent gas repair or leak? no worries at all – we over a 24 hours a day, 7 days a week service so we’re available and here if you need us. Please fill out our contact form or call 07 3396 6344 or 0412 290 762.